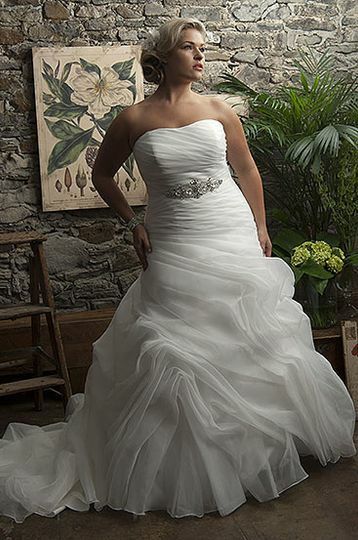 We specialize in dressing brides from size 0 to 32. 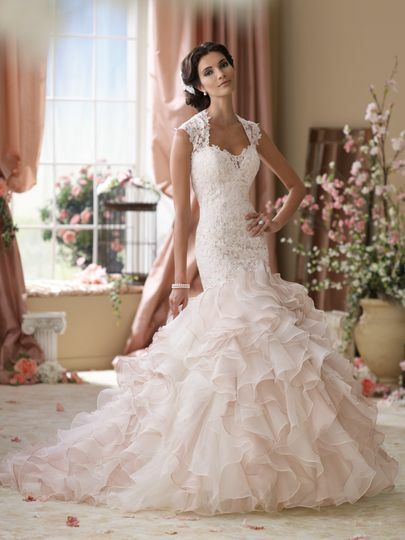 Our designers include David Tutera, Casablanca, Allure, DaVinci, Impression, Sydney's Closet and Callista. 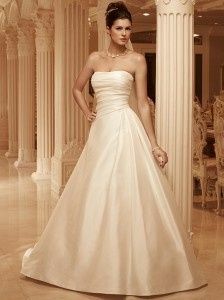 Every bride should have the opporunity to find the perfect dress for them. We also feature bridesmaid dresses from Jordan Fashions, Allure, DaVinci and Impression. Our Prom line features Sherri Hill, Tony Bowls, Johnathan Kayne, Milano, Rachel Allen (formerly Party Time) and Sydney's Closet. We do have one designer Carrafina (they do Camo) that we show in both bridesmaid and prom. We carry sizes 0 to 32 in our Prom room also. We rent tuxedos from Skeffingtons. Our Tuxedo packages even include the shoes!!! What we hope that you find when you visit us here at Princess Boutique is a pleasant, no pressure experience. We feel that EVERY bride is BEAUTIFUL!!! We want you to find the PERFECT dress for you. Cheyliegh & her daughter at Princess boutique were amazing in helping me find the dress of my dreams. I had gone in after visiting several dress shops in the Des Moines area. I had a few possibilities but was still unsure as to what I wanted. Then I went home to Burlington and found this little boutique. I tried on several dresses that day and was open to several sillouhettes, except ball/princess since i am an older bride. I found the perfect fit-n-flare with a lace beading overlay. It is beautiful and fit me wonderfully. I am very pleased and happy. They even recommended someone for alterations which was great also. 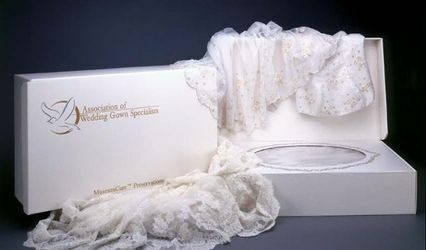 They also were able to modify a veil that i found per my request. Thank You so much Princess Boutique! 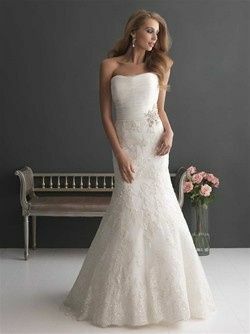 I will be getting married in October and can't wait to wear my beautiful Wedding Dress. Went to purchase a prom dress for my daughter. I had my diabetic device dog with me...who was on leash and under control in my arms. I was asked to leave the store. I identified my dog as a diabetic service animal and tried to explain that she could not ask me to leave by law. She did and not only violated my rights, but humiliated me in front of other customers. I left. I came back with proof and the ADA law printed out. She didn't even offer to show my daughter any dresses. The manager called and apologized on her behalf. That doesn't make everything okay. "I didn't know" is not an adequate excuse. Ignorance of the law is no excuse for breaking it.